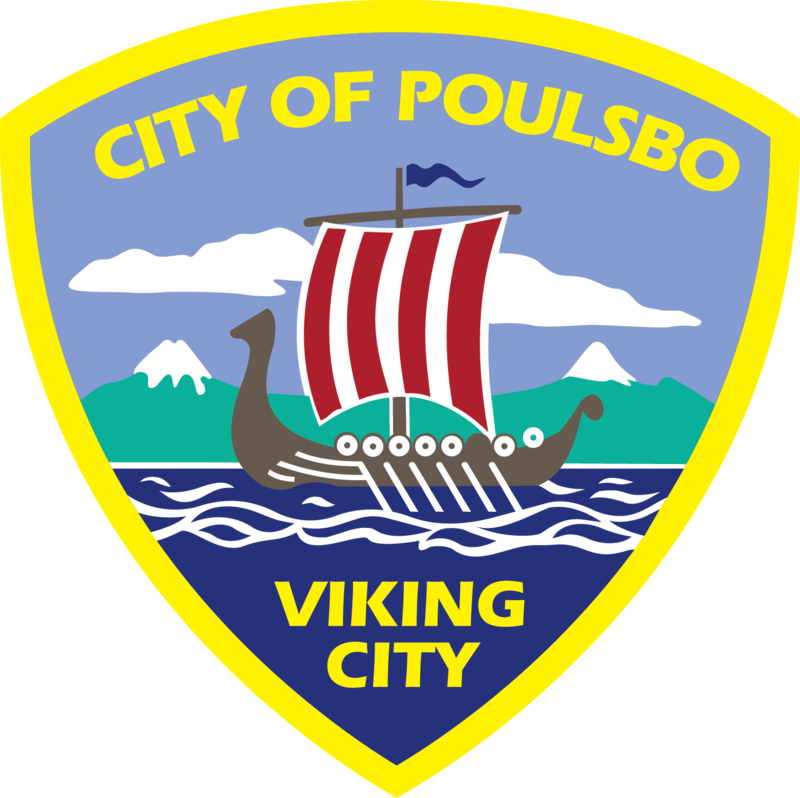 Poulsbo Parks and Recreation utilizes a variety of buildings and facilities throughout North Kitsap. Classrooms, common areas, gyms and fields are used. Please click on the facility name to get the address and sometimes a map to the venue.